Aprilia RSV4 was voted "Bike of the Year 2010" by the readers of the monthly magazine "Motociclismo". Aprilia RSV4, the street version of the bike which has taken Max Biaggi and Team Aprilia Alitalia to the top of the World Superbike Championship, was voted "Bike of the Year 2010" by the readers of the monthly magazine "Motociclismo". At the conclusion of a widespread survey which involved more than 33,000 readers of the magazine - the most authoritative and historical specialised Italian periodical, founded in 1914 - Aprilia RSV4 R was awarded both the recognition of "Sport Bike of the Year", beating out its rivals, the BMW S 1000 RR and the Ducati 1198 S, as well as, and above all, the title of "Bike of the Year 2010" which elects it as the absolute monarch of the "Motociclismo" readers' preferences. 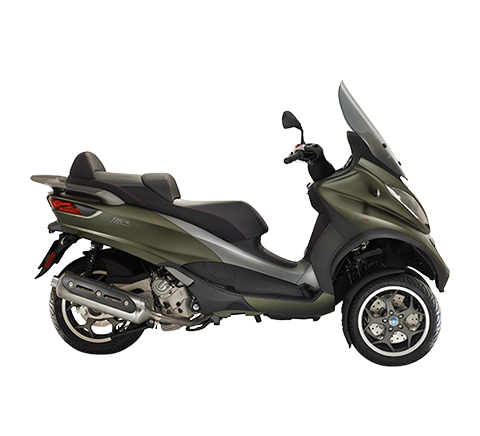 The awards ceremony which took place yesterday evening at the Edisport headquarters held many other satisfactions in store for Aprilia and the Piaggio Group with further category victories and various placings for the Group's motorcycles and scooters. 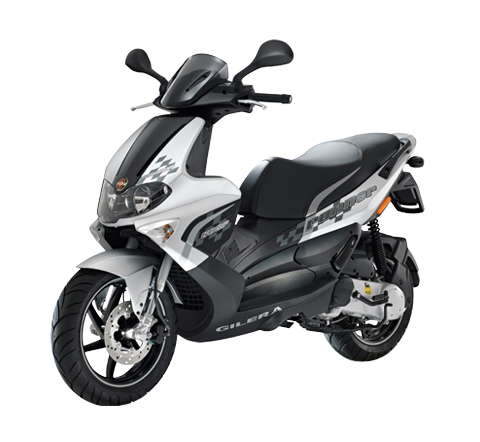 In fact, Aprilia won the title of "Bike of the Year" in the 50cc category (with Aprilia RS, which has always been a winner in this category), 125cc (with the larger engine version of the Aprilia RS, in this case also a consistent winner in its class), and Enduro with the Aprilia RXV 4.5/5.5. 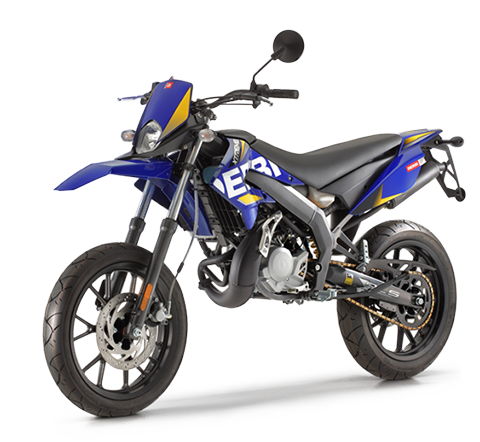 Second place went to the Aprilia Dorsoduro Factory 750cc in the Supermotard category. 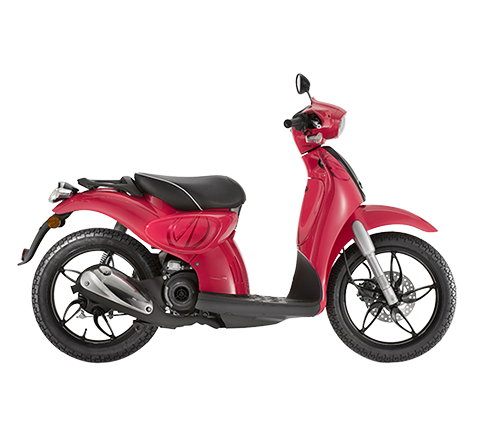 To the Vespa GTS 300 once again this year went the absolute victory for mid-size scooters, while for the over 300cc scooters another two of the Group's vehicles, the Gilera GP800 and the Piaggio Mp3 400 placed 2nd and 3rd. 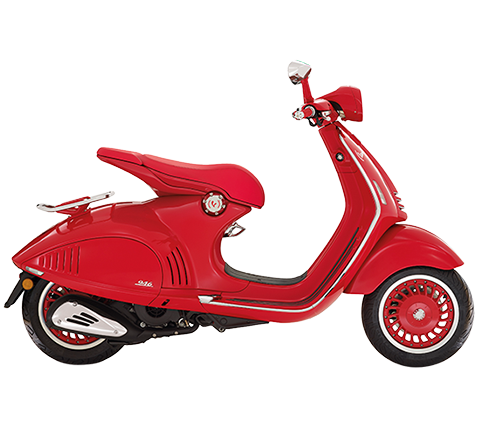 Also, in the "little 50's" group the reader's voted the Vespa 50 S as their second favourite. 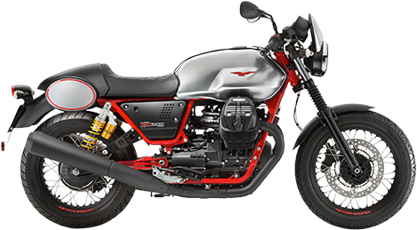 Two awards also went to the Moto Guzzi brand yesterday evening: in fact, the "Motociclismo" readers gave the Moto Guzzi Norge 1200 8V 2nd place in the Grand Tourer bike category and third place in the Cruiser category to the California 1100 Vintage. 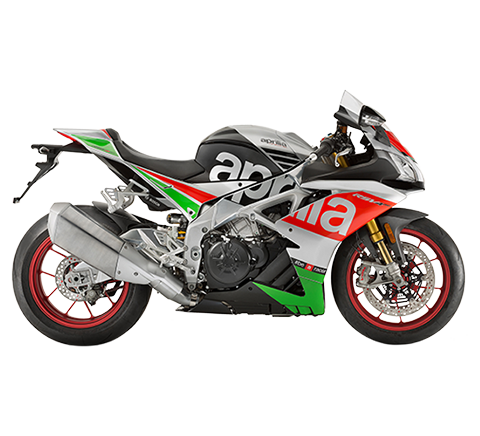 Aprilia RSV4 is the result of a technologically state-of-the-art project developed entirely by Aprilia. With 36 championship titles win in World Bikes - thanks to an impressive record of 275 victories in the G.P. speed championship - to which another 7 world titles in off road are added, Aprilia is without question the top winner among Italian and European manufacturers today in world championships. The extraordinary V4 1,000cc engine and the "racing" style of the Aprilia RSV4 have immediately become the new reference point for the sector. The RSV4 already astonished the competitive world at the beginning of the season, earning 9 podiums in 2009 and its first victory on the track at Brno with Max Biaggi. But above all it places itself as a key player in the 2010 championship in which the Team Aprilia-Alitalia RSV4 has already achieved two spectacular double wins, ridden to victory by Biaggi in both races of the Portugal Gran Prix on the Portimao track and the Italy Gran Prix on the legendary Monza Autodrome where Max Biaggi broke - for the first time in the world of Superbike - the "barrier" of 330 kilometres per hour.